A while back, I came across a fabulous BuzzFeed list of “17 DIYs that will inspire you to send more letters” on Pinterest that I thought sounded like a bundle of fun. 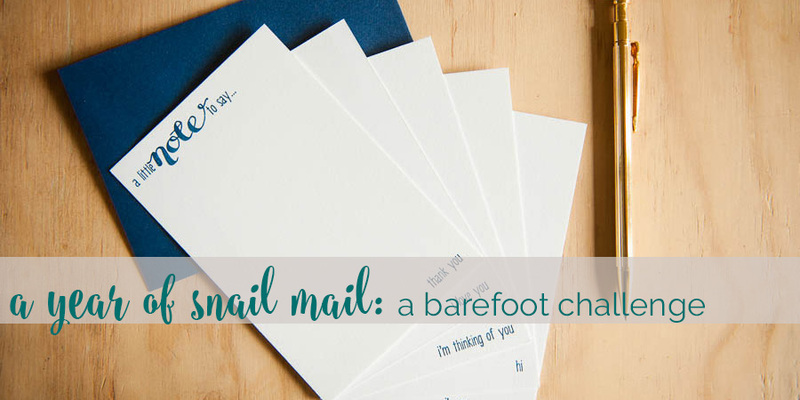 I had a few people agree with me on Twitter, and so I thought it might be fun to make a challenge out of it – which hopefully might also make us all accountable and actually DO some of these projects, and send more snail mail!! Once a month, I will pick one or two of the DIYs on the list, and make them up and share them, and post them!! In the monthly post, I will announce the next month’s projects, and invite you to join in. If you share a photo of your projects online somewhere, leave a link in the comment of each monthly post, and I will update the monthly list with a link to your projects! You can send your project to anyone you want – a friend, a relative, a penpal. I won’t be running this as a swap, but if you are looking for a penpal, leave a note in the comments and I will do my best to match you up with someone else looking for a penpal. Add a comment here if you are keen to play along at some point during the year – this is a super low-key challenge to encourage each other to send more mail, and if you miss a month or two, it’s no big deal, feel free to join in when you can. The tutorial itself I am having a lot of trouble loading, even using the search function on the main page, but I’m pretty sure a crafty bunch like us can work it out, can’t we? Ok. Leave a comment below if you are going to play along, and check back on October 23 for my finished project and next month’s prompts, or sign up with the form above to get the snail mail fun directly to your inbox. Have a great Friday my friends! Get thee a pack of stamps and get stuff posted! I will be nagging you to get it sent! Aw, this is just what I need, Rachel! What a sweet idea! As you know, I just moved to the US from Germany and am really bad at sending mail back home. So, this makes me really excited! I’ll sign up for your e-mails and can’t wait to take the time (!) to get started. Yay!! Glad to have you along for the ride, can’t wait to see what you create! It ended up working for me too, I think it was my super dodgy interwebs. Awesome! Can’t wait to see what you make!